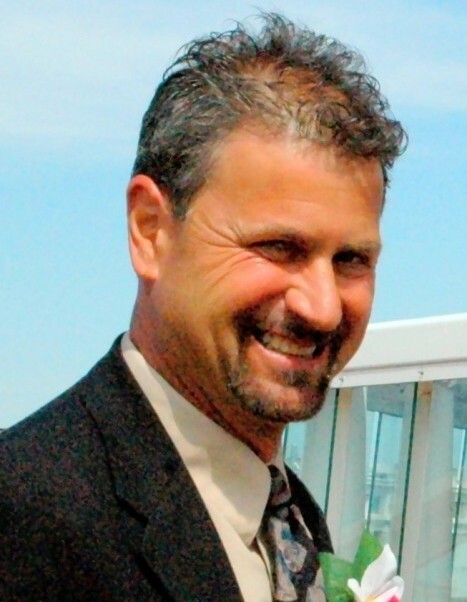 Obituary for Francis Paul Perrone, Jr. | Williams-Pedersen Funeral Home, Inc.
Francis Paul Perrone, Jr., 57, of Whitinsville and formerly of Mendon, passed away unexpectedly on Saturday, January 26, 2019. He was the husband of Joanne (Servant) Perrone. Born in Milford on November 9, 1961, he was a son of the late Francis Paul, Sr. and Mary T. (Tumolo) Perrone. He was raised and educated in Milford and was a graduate of Milford High School. Mr. Perrone was employed as the Facilities Manager at St. Gabriel the Archangel Parish in Upton for over five years. Prior to that he was a graphics art designer by trade and evolved into a successful kitchen designer and salesman for over fifteen years at Capertown Kitchens in Milford, MA. Frank showed his competitive nature through his passion for all sports and his love of Boston teams. He never missed watching a Red Sox game, and he carried his love of sports down to his children coaching and encouraging them to be the best they could be. Frank had a love for the ocean anywhere from Cape Cod to Jamaica - swimming, boating and enjoying the sunshine. Most important to him, was the time he cherished with his family and friends: holiday gatherings, “cook-offs”, and family cookouts. In addition to his wife, he is survived by his two children. Joshua F. Perrone of South Yarmouth and Julia M. Perrone of Uxbridge; three step children, John W. Young, Jr. and his wife Christina, of Norwood, Cara S. Marcucci of Worcester, and Santino S. Marcucci of Southbridge; his siblings, Judith A. Tredeau and her husband Robert, of Upton, and Joe Perrone and his wife Pam, of North Grafton; his former wife, Judy A. Perrone of Millville, many nieces and nephews; and his beloved dog, Nakota. His funeral Mass will be celebrated at 10:30 AM, on Tuesday, February 5, in St. Gabriel the Archangel Parish, 151 Mendon Street, Upton. Burial will be held privately at a later date. Calling hours will be held on Monday from 4 to 7 PM in St. Gabriel the Archangel Parish.